Meet musicians with similar music taste and get personalized coaching by our music instructors.  Our instructors will help you learn how to: play & break down songs, communicate with your bandmates, negotiate solos, and gear up for a live performance. Your band will build custom setlists and play shows at venues around Davis, Woodland, Winters, and Sacramento. We accept musicians ages 10 – 18. Spaces are based off of our pool of enrollees. You will be contacted via email when we have a band match for you.